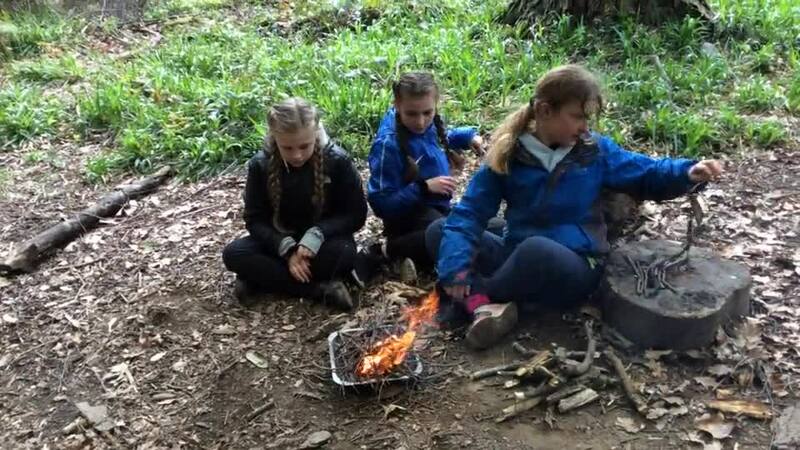 Y6 Residential Trip to Derwent Hill. 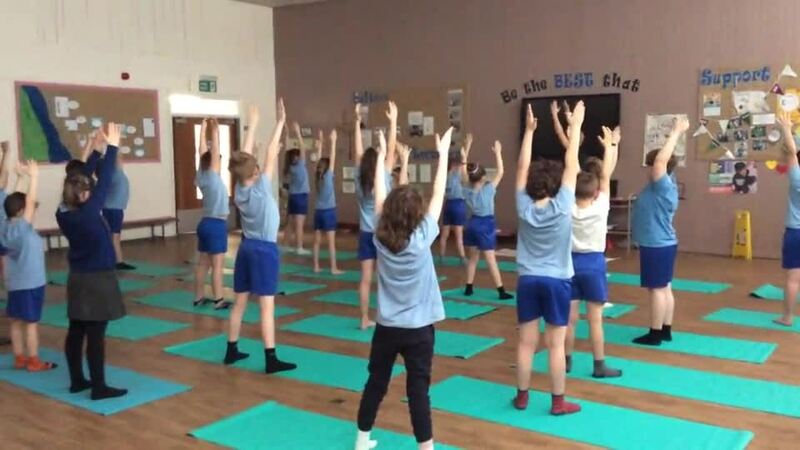 Y5 experienced a yoga session today and loved it. 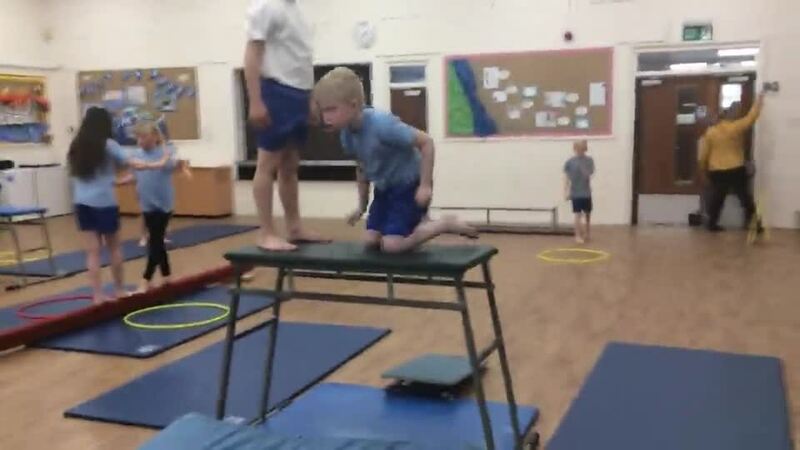 In Gymnastics Club tonight we worked in small groups or pairs to create a routine using the floor and apparatus. The girls football team modelling their new strip before the County Cup games at Lumley Junior School. Well done girls on finishing your league season unbeaten and as league winners. Hetton 3 Newbottle B Team 0. 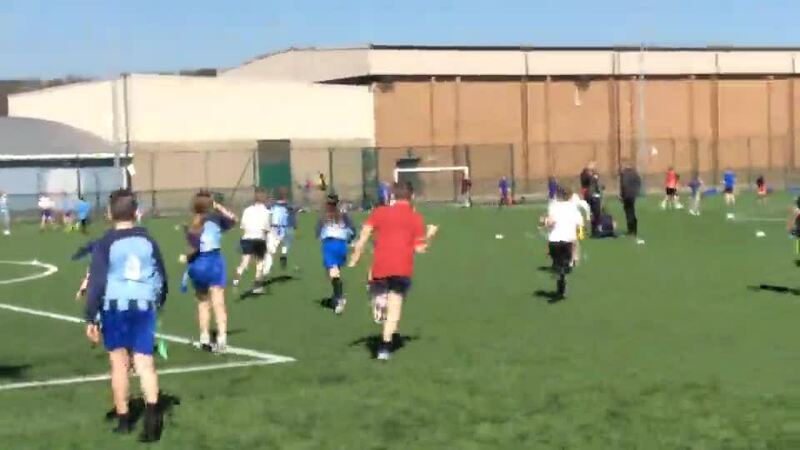 Well done to the girls football team. 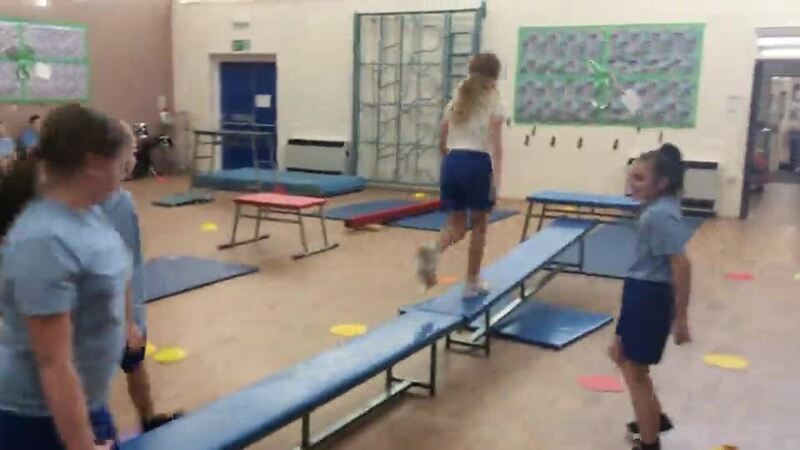 Examples of Dynamic Balance and Agility skills from our RAL PE lessons in Opal Class. 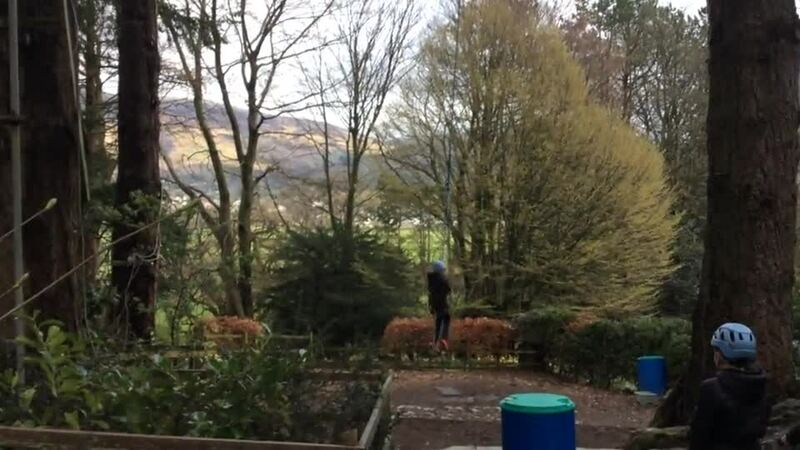 - Tuck jumps, two feet to one foot balance, lunge balance, lunge balance with 90 degree angles and using a ball to off set our central balance whilst lunging. 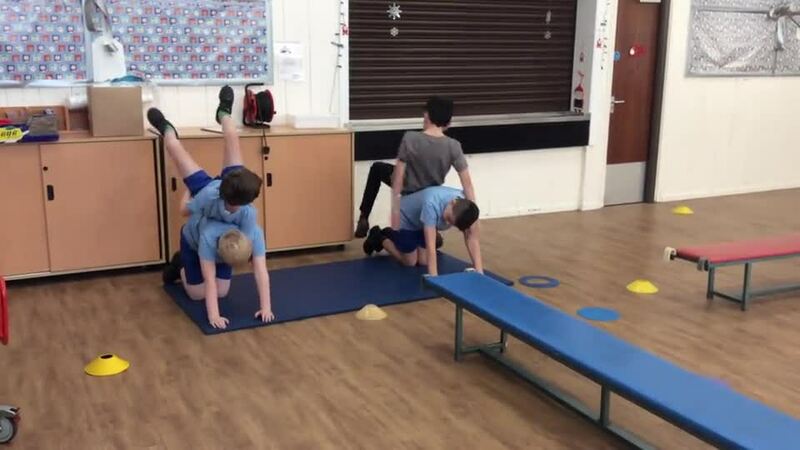 Our Y6 gymnasts worked on creating and choreographing a gymnastic routine which incorporated all of the skills they have focused on this half term. Tuesday December 4th. 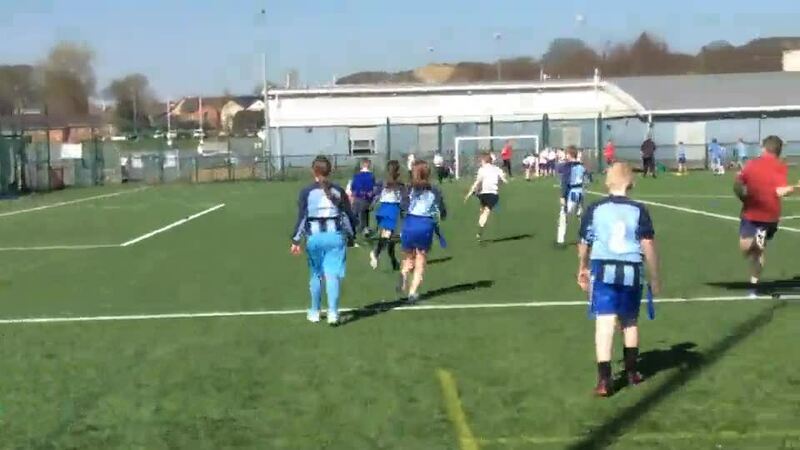 The Girls Football Team playing in a 4-4 draw against Newbottle. Girls Football - November 2018. Well done girls for your victories against East Herrington and Hetton Lyons. September 2018. 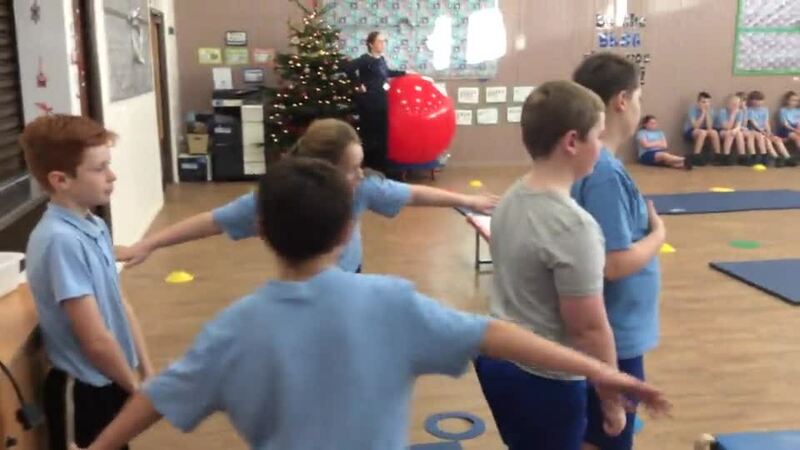 Y5 and 6 Sports Leader training. September 2018. Football matches at Barnwell. Y4/5 at a World Cup Tournament. We were Brazil. Y4 and 5 at Hetton Lyons Cricket Festival. Y4 and 5 at cricket coaching - Hetton Comp. Trampoline lessons at Kepier Secondary School. Y4 and 5 at Sunderland Bridge and Sunderland Climbing Wall. Class 4 rehearsing their Irish Dancing ready for a performance. Change 4 Life Club Celebration Event at The Stadium of Light. 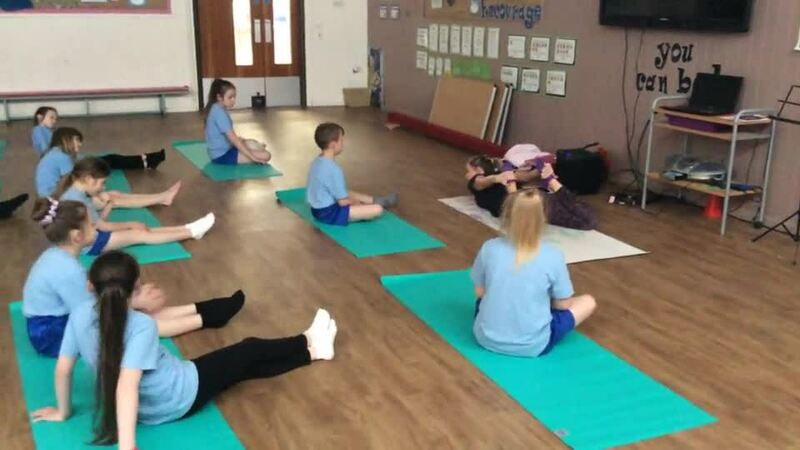 On Monday 30th April, we welcomed IronFist Kickboxing Club to Hetton Primary School! They put on a display for all of the children, showing them pad work and kicks including some sparring! 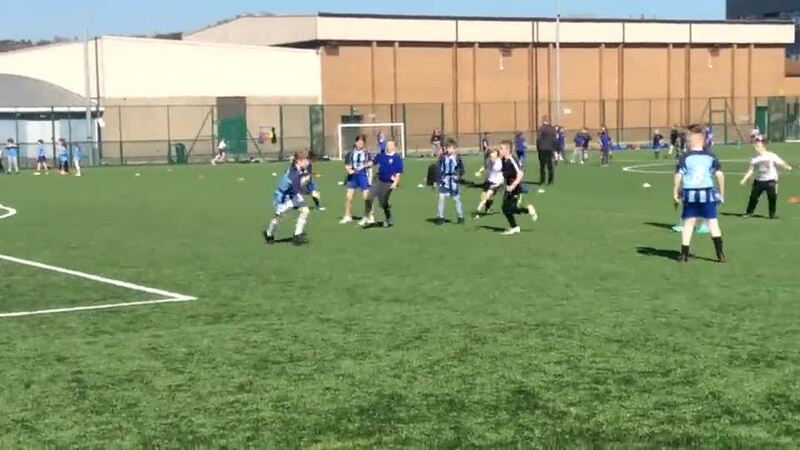 Dave Parkinson, the coach and owner, runs a club at Hetton School on Tuesday and Thursday nights from 5pm-6pm form another children who is 6-11 years old. The first session is free of charge and if the children continue, the cost is £4 a week! A great way to make new friends and learn a new sport! Congratulations to those children in Class 5 who represented Hetton Primary at a Netball competition on Friday 8th December. 2nd place - what superstars! 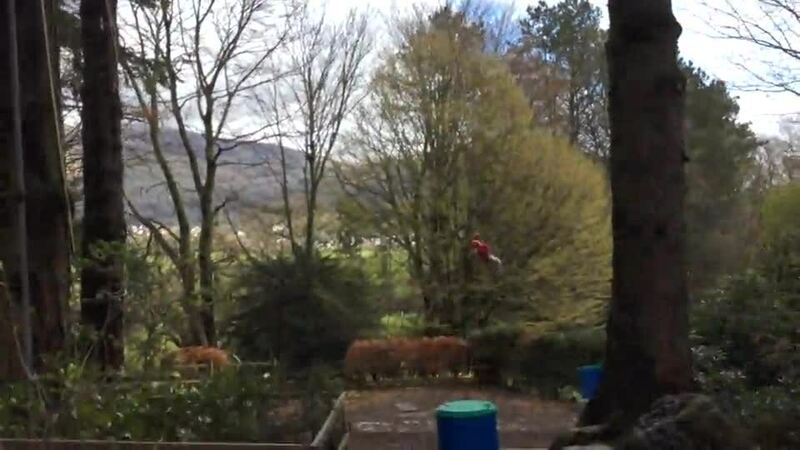 In the first half of the Autumn Term, Mr Snelson arranged for a climbing wall to be in school ALL DAY!! 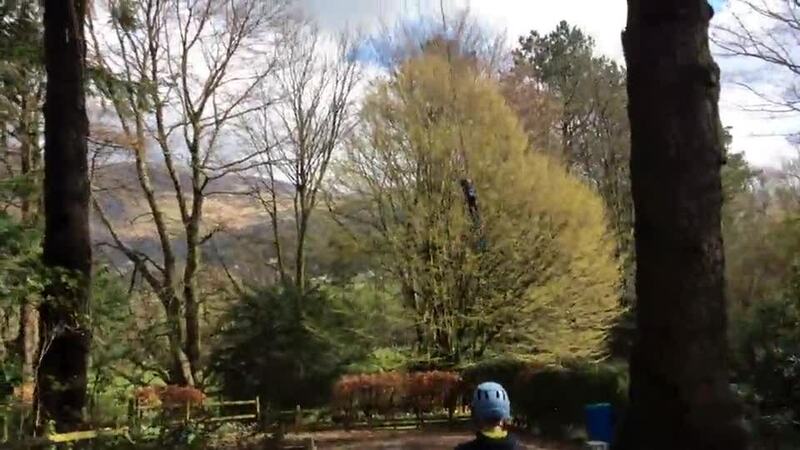 We ALL had a go at reaching the highest point we could get to! It was brilliant! Thanks Mr Snelson!